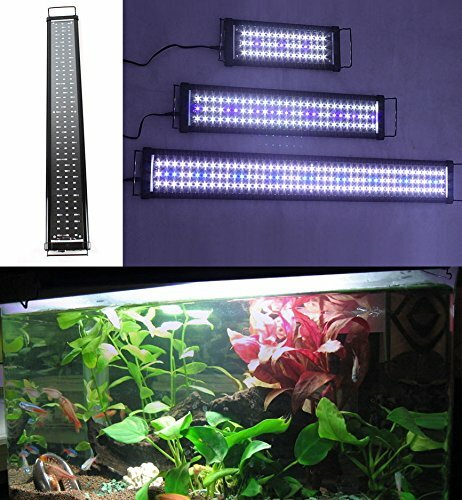 Home » Fish Tank Guide » What is the Best Aquarium LED Lighting? What is the Best Aquarium LED Lighting? LED lighting is important in the case you need to add more style to your fish tank looks. Most of the time you will find many people having a hard time choosing the best LED aquarium lighting. This is because there are just too many types and brands available that can make the whole process just confusing. If you do not want to end up spending a lot of money that will not work for you, it is time to come up with a budget. The budget will guide you on the best type of LED lighting to choose for your aquarium. You can only change your budget if you see that probably it was too low and you are running out of options to choose. Sometimes you might be surprised by how you can end up with great LED lighting still on a low budget. It is important that you get to choose the best LED aquarium lighting system that is designed to last for longer. There is no point of having some LED lighting that will crash after weeks of using them. The other thing to consider in terms of build quality is the change of the color spectrum. Some will end up losing their bright color and completion after a while. To make sure that does not happen, always buy quality products. This part is very important as you will get to focus on the internal appeal of your aquarium. You need to focus on the colors you think will work best for the internal look of your fish tank. If you are not good with colors, invite a friend over to help in choosing the LEDs with the right visual appeal based on the fish tank contents. 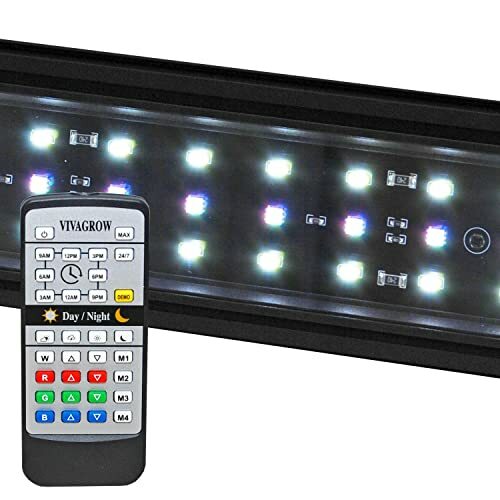 Most of the aquarium LED lighting systems will come with software and programming options for better controllability. This means you can change the looks of the LED and how it behaves too. The key is that you need to end up with an easy to use LED lighting system. It should be in a way that an average user can simply use it without having to refer to the user manual all the time. The LED lighting technology is always changing, so at some point, you might have to change the current LED lighting system in your fish tank. It is important that you have a system that is easy to change and end up with the right model with additional features. This could be when you also need to transfer the system to a bigger tank. You might end having problems setting up the LED lighting system, so you can a company that is readily available to help with the setup process. Also, learn more about the warranty and which parts it covers. If the lighting system fails after a while, you should be able to return it for a different one so long as it meets the conditions of the warranty. Check out our best LED Lighting for Reef Tank with reviews.